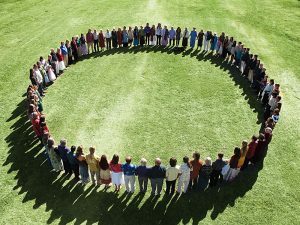 Global Community Communications Alliance—a multifaceted nonprofit organization, ecovillage, and The University of Ascension Science and The Physics of Rebellion (uaspr.org)—were founded by spiritual leaders Gabriel of Urantia and Niánn Emerson Chase in 1989. 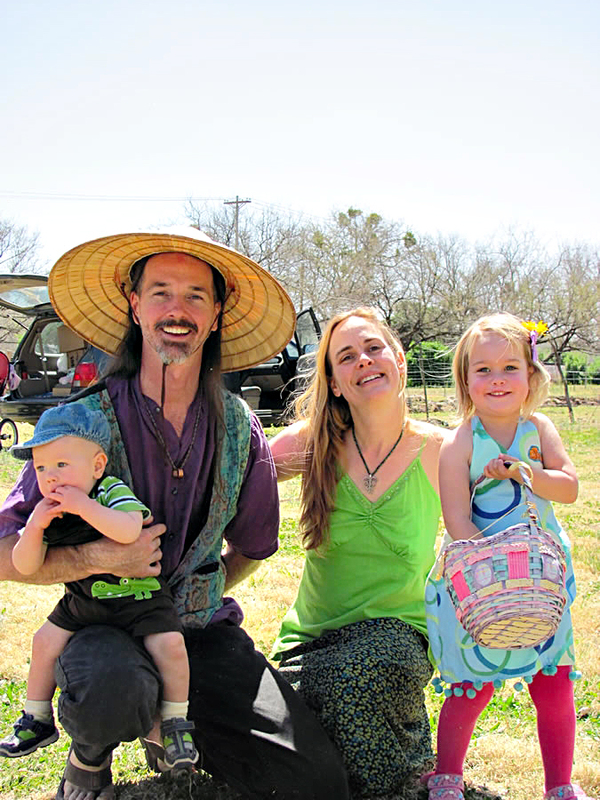 We are a cosmic family, with members and friends from diverse ethnic and religious backgrounds worldwide. Service to others, soul growth, and living in divine pattern are emphasized. 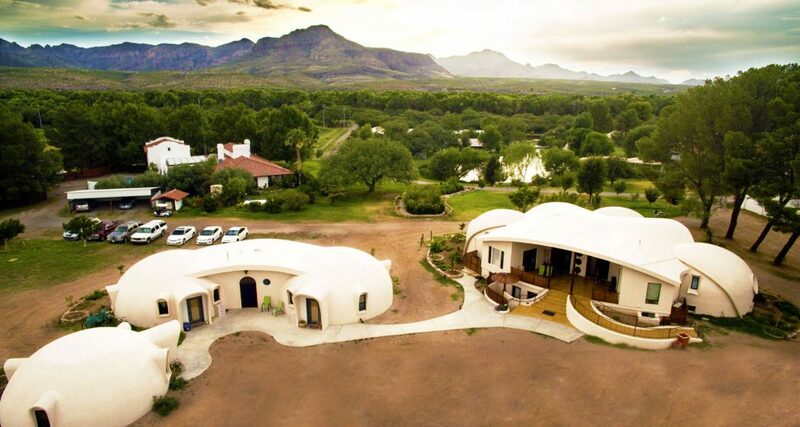 Healing incorporates spiritual and scientific techniques of tron therapy (an advanced form of energy transference) and morontia counseling, practiced at our Soulistic Healing Center in Tubac, Arizona. At the Soulistic Medical Institute a medical doctor, clinical psychologist, massage therapists, and other healing practitioners address both the body and soul. Soulistic Hospice caregivers are interfaith ministers. Members and children of the religious order are students in The University of Ascension Science and the Physics of Rebellion. 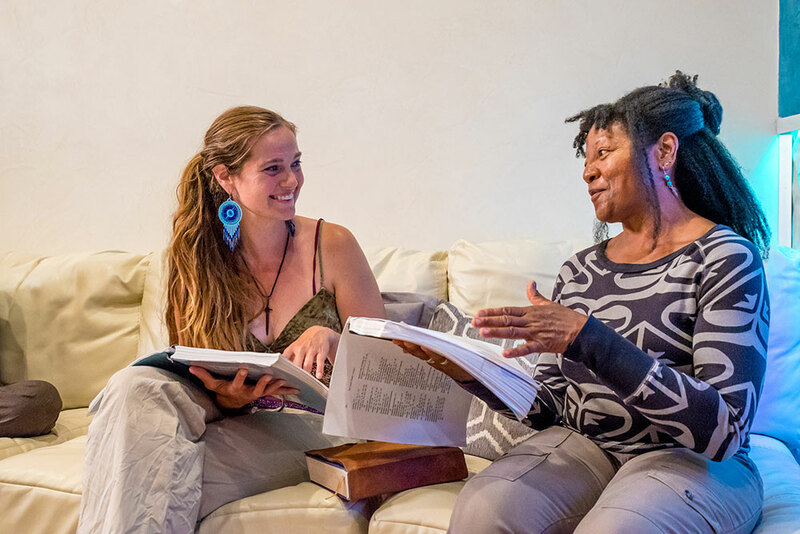 Classes on The URANTIA Book and The Cosmic Family volumes are offered on campus as well as the Online University. Seminars in Divine Administration are also offered. Hundreds of supporters worldwide are affiliated in many ways. We offer experiential training in organic gardening, animal husbandry, construction, and various trades at Avalon Organic Gardens & EcoVillage, as well as annual festivals and events. Vocational training and apprenticeships are offered year-round. Our Personality Integration Rehabilitation Program for teens and adults offers individualized programs written by a team of qualified professionals. 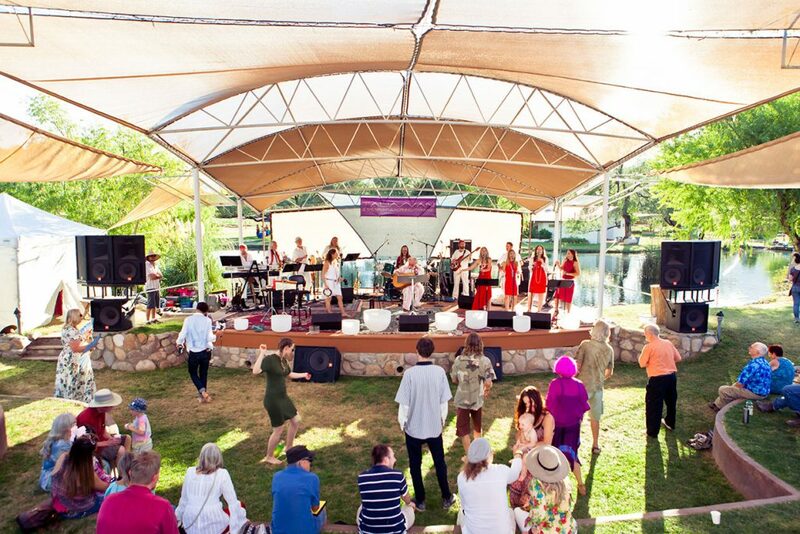 The Sea of Glass—Center For The Arts Venue (with national & international acts & activist speakers) is located in Tucson, and Sacred Treasures (fair trade) is located in Tucson and Tubac. KVAN Visionary Radio in Tucson broadcasts forward-thinking, progressive, and futuristic content across the globe, and is committed to providing the highest quality in Global Change Music and talk radio with a bold, fearless, and visionary attitude. Global Family Legal Services assists in immigration and other legal matters. 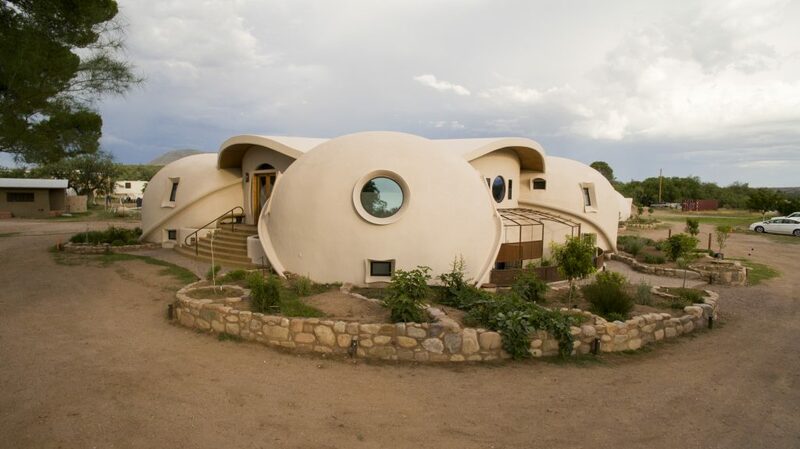 Spirit Steps Tours of Tubac, Tucson, and Sedona offers retreats, sacred vision quests, cosmic medicine wheels, and sweat lodges. 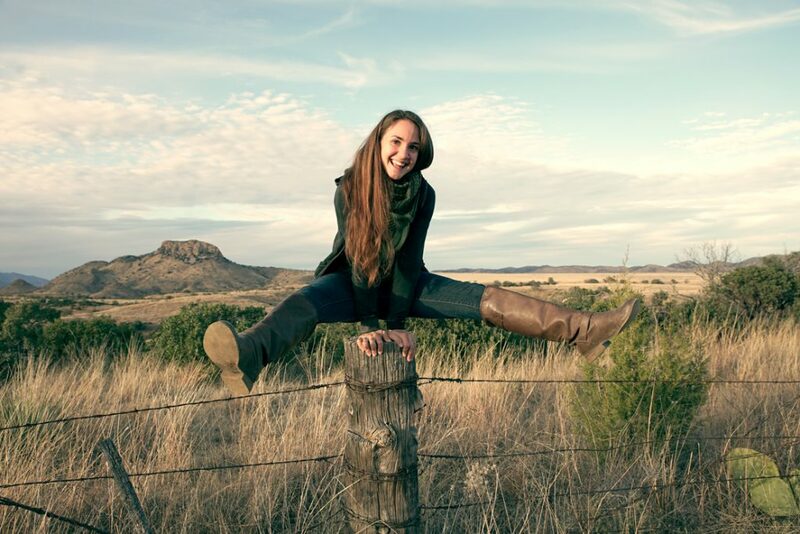 Tubac’s Secret Garden Inn offers an elegant setting for lodging, weddings, and events. Global Community Communications Publishing offers many spiritually oriented books: The Divine New Order and the Dawn of the First Stage of Light and Life, The Cosmic Family volumes, Who’s Afraid of the Big Bad Wolf – A Handbook on How To Defeat The 1% By Starting Subcultures, The Sharp End of the Needle (on diabetes, dialysis & kidney transplant), Teachings on Healing, and the Alternative Voice, a quarterly periodical teaching Spiritualution, fusing spirituality with activism.